~ Love life the natural way! 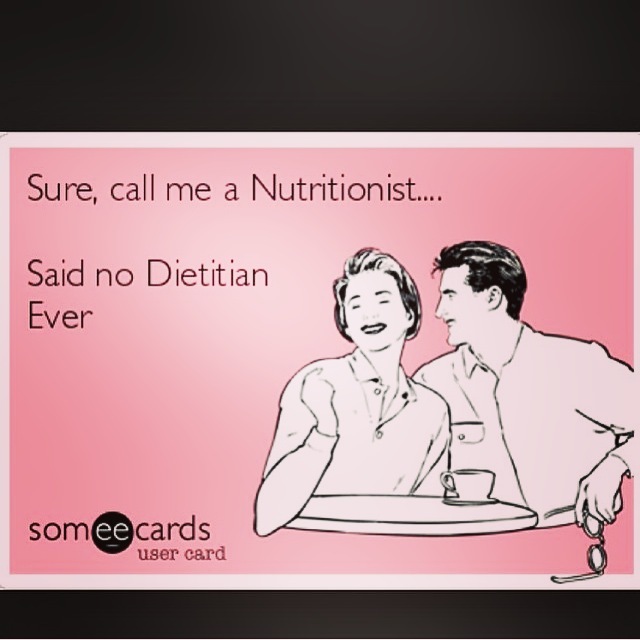 What the heck is a Dietitian?? Hello Lovelies! Happy Wednesday! I hope everyone has had a pleasant week so far! We made it to the midway point.. I have just come back from my family reunion and it reminded me of the most important things in life, the things money can’t buy.. family, friends, positivity, happiness, relaxation and fun. It was our 55th family reunion! Can you believe that? Definitely a great way to start my week. Hello all! 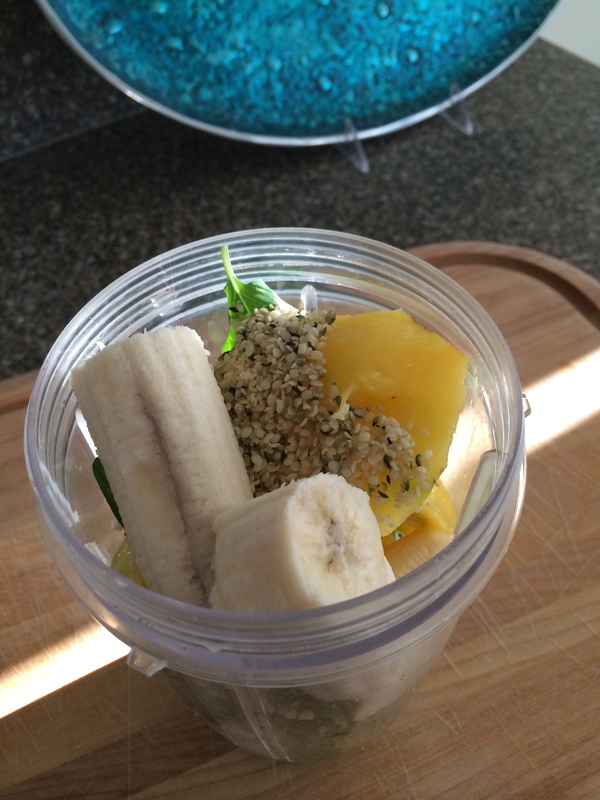 Today I a made a quick refreshing smoothie with mango, banana, spinach, mint and hemp seeds. It’s all for the latest Beaty Detox assignment. It’s packed full of great things! 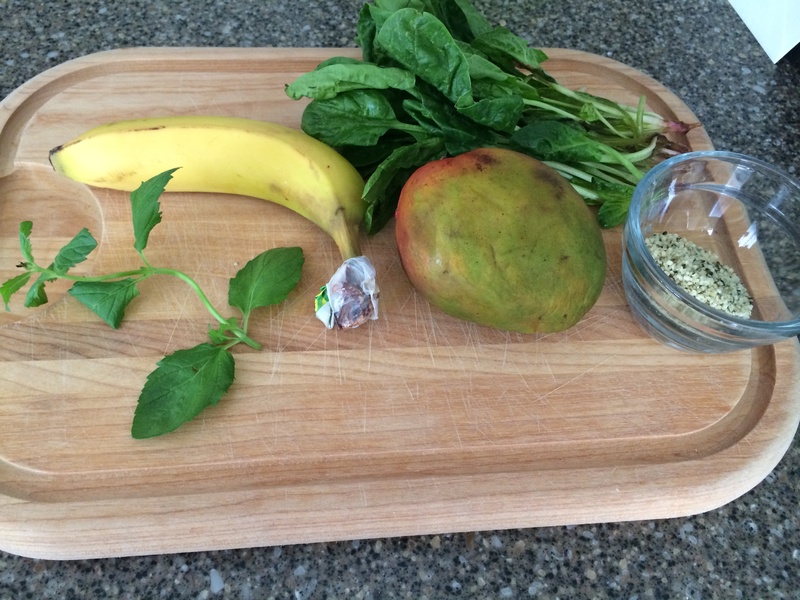 A banana for creaminess, spinach to get my greens in, hemp seeds for a little protein kick, mango for a sweet flavor and mint because I love it! 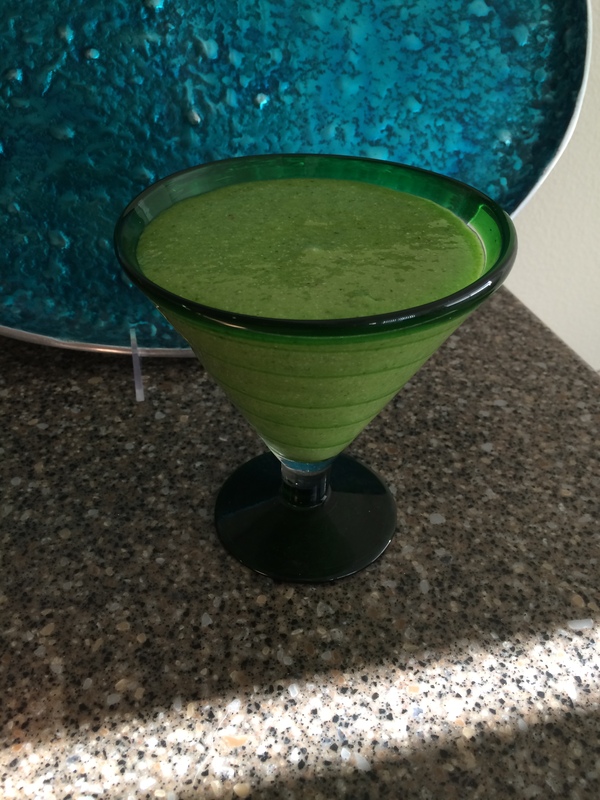 Don’t let the green color fool you, it’s very delish! I love to have this for breakfast or a late morning snack but you can have it when ever your heart desires. It also makes a great post or pre workout drink because it’s full of electrolytes, vitamins and minerals, protein, fiber and water. 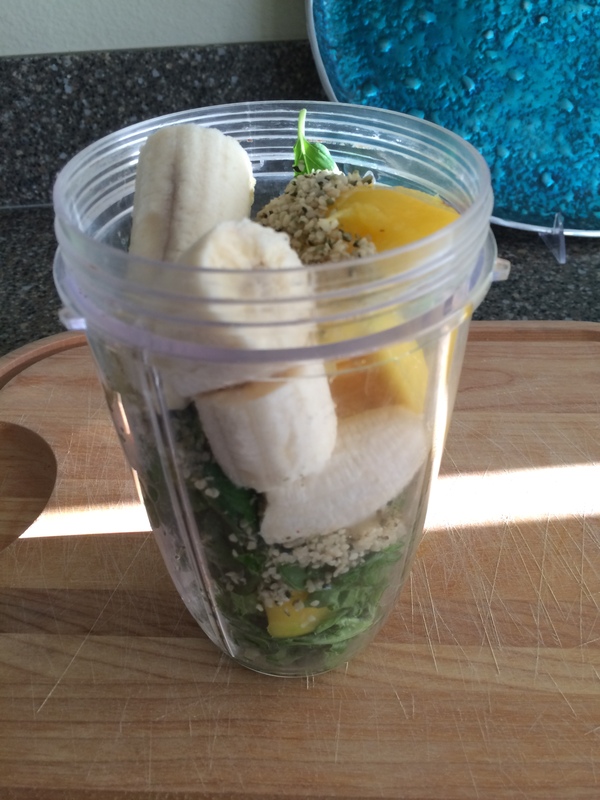 Just blend together 1 cup of spinach, one mange, one small to medium banana, some mint leaves, 3 tablespoons of hemp seeds and 1 cup of filtered water or coconut water.. And you have yourself a delicious treat! I was so excited last night when I finally got home and pulled out my nice big, red, juicy looking watermelon. I had been craving it all day and when I finally put it in my mouth I was a bit let down. 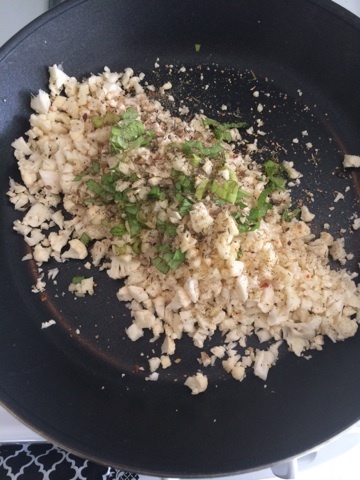 It wasn’t as juicy and sweet as they usually are, instead it lacked flavor and was almost bitter. I am bummed because although watermelons are in season year long they’re peak season is May-August. I don’t know about you but I’d prefer to eat my fruit locally grown instead of imported from another country. 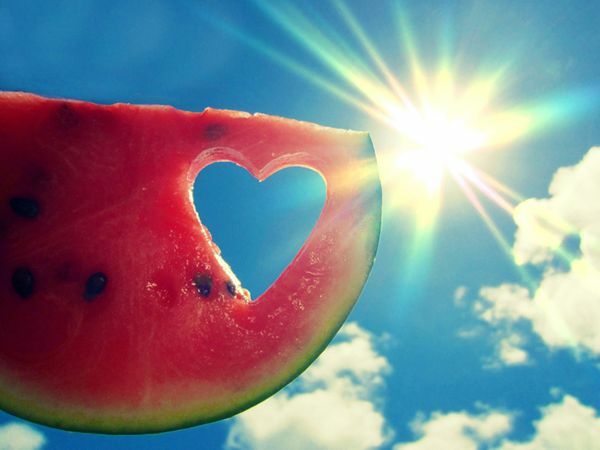 Watermelons are one of my favorite fruits to eat if I find myself craving something sweet. 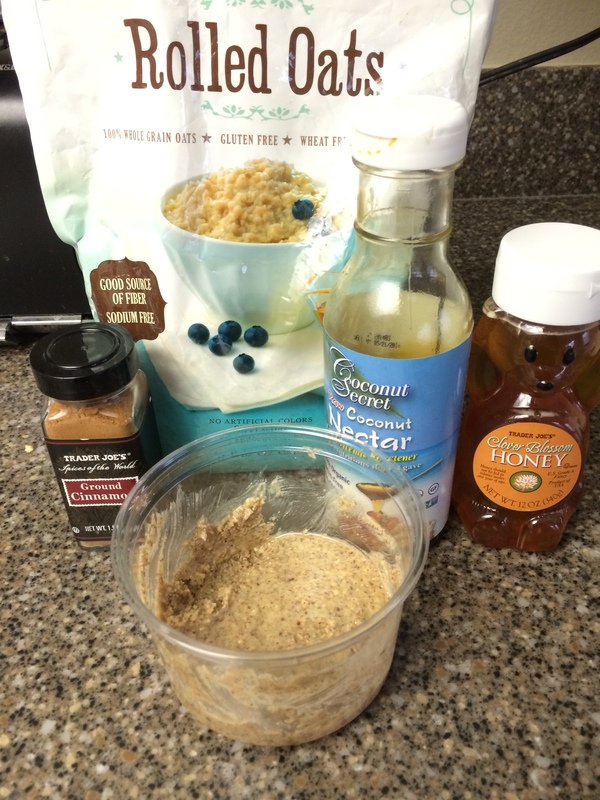 It usually curbs my craving while giving me a ton of health benefits. Watermelons have a high amount of water, are a good source of Vitamin C and Carotenoids which are both great for skin, hair and nails and also contain lycopenes which are believed to take part in cancer prevention. Another fruit that I am sad to see go are cherries. I enjoy these all summer long and come close to eating a whole bag in one day a lot of the time. I remember what a let down it was when I went to buy a bag at the farmers market and couldn’t find them anywhere!. They are usually in season from July-mid August and are in their peak in June. They’re a bit tart at the first bite but you will soon find yourself reaching for more and more. Cherries are known to have high amounts of antioxidants which again are a great thing for skin, hair and nails on top of being awesome for detoxifying the body. 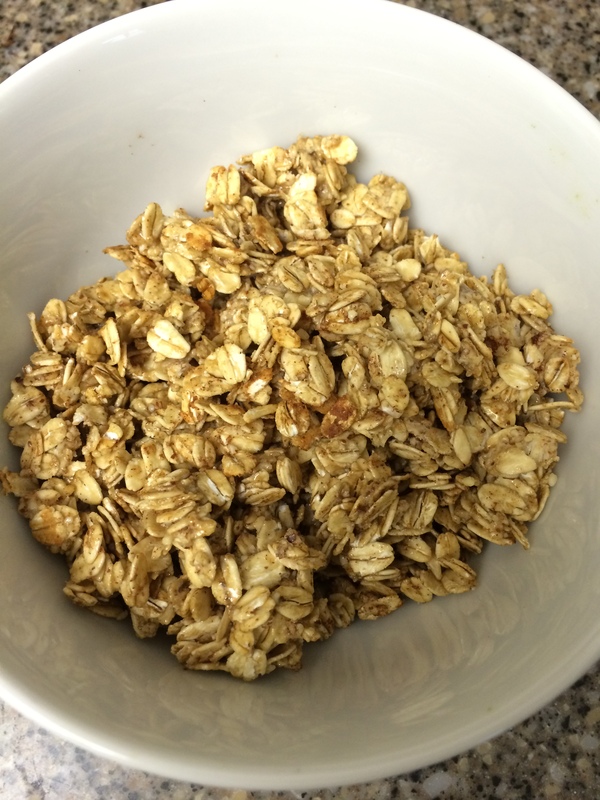 They’ve been shown to have anti-inflammatory properties as well as being beneficial to heart health. You can visit United States Department of Agriculture for a list of fruits in season at certain times of the year. 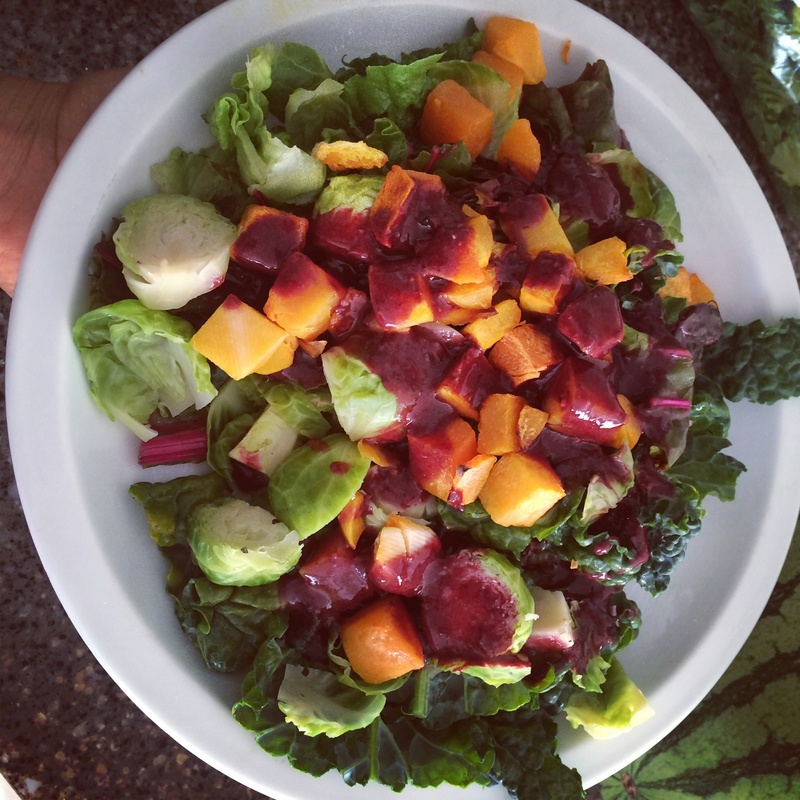 Is it just me or do you crave more salads in the summer? The cool lettuce and fresh fruit sound so tasty and refreshing on a warm summer day! Here’s a tasty salad I whipped up the other night for dinner. 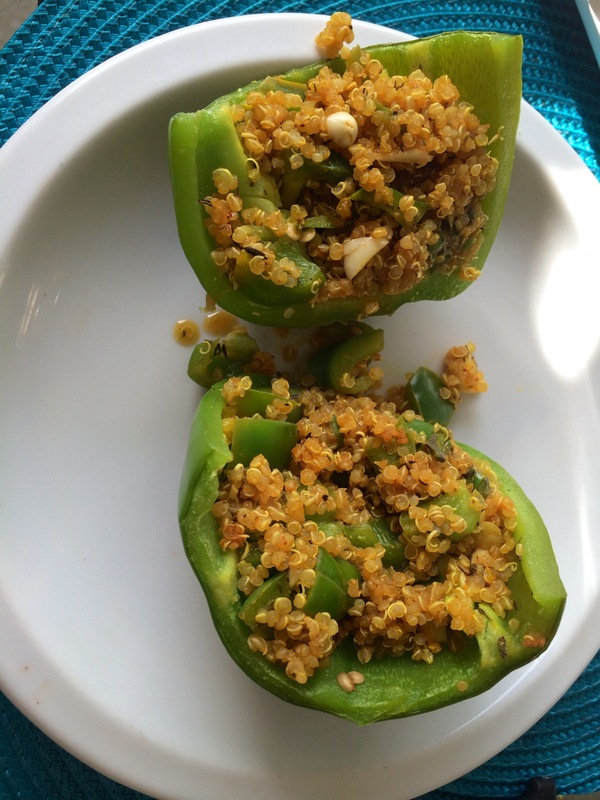 It’s bound to keep your taste buds happy, your tummy flat and your belly full! Good morning Lovelies and happy Hump Day! Can’t believe it’s already Wednesday woo hoo! 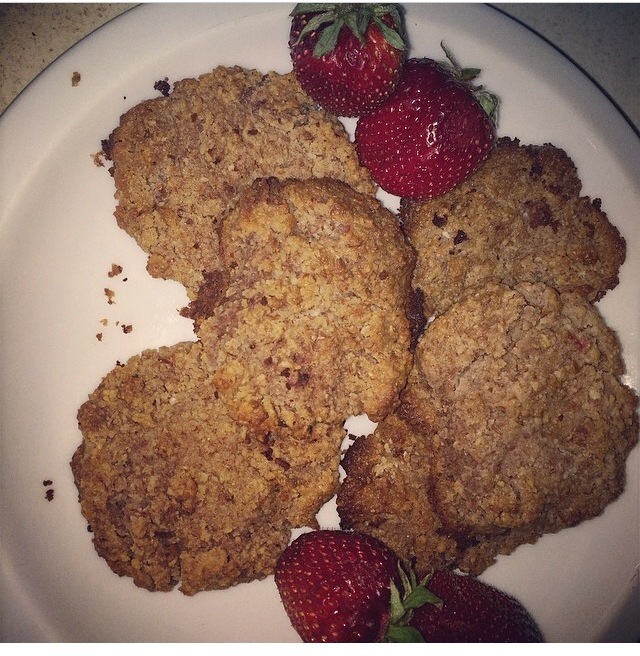 I have been MIA lately but I am back.. Here’s a tasty recipe that I experimented with and it turned out to be AMAZING, enjoy!